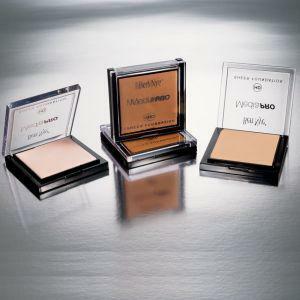 The powder compact offers an ultra-lightweight Finish. 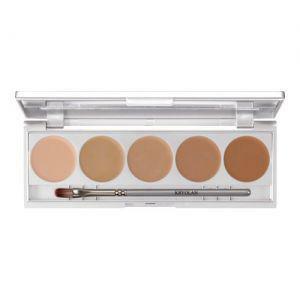 Perfect for all skin types and ideal for all media. You are in bridal, fashion, film or HD production is indispensable. 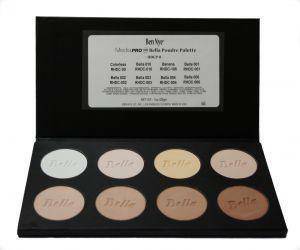 Pressed Powder - Camera Ready The most important tones in a palette. 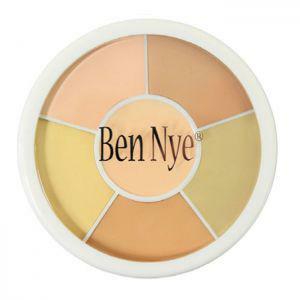 The matting primers are highly pigmented, with high coverage. 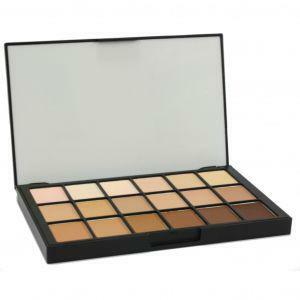 They are available in a huge family skin tones, for priming of photo, day, evening, bridal, make-up movie To improve the ultimate range of almost every skin tone. 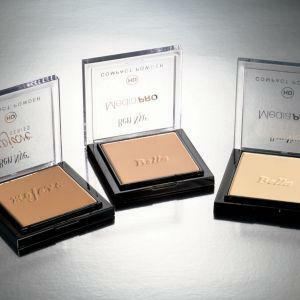 The powder compact offers an ultra-lightweight Finish. 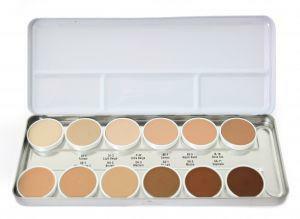 Perfect for all skin types and ideal for all media. You are in bridal, fashion, film or HD production is indispensable. 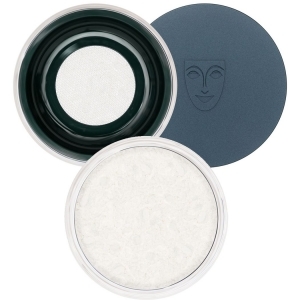 Of course, transparent colorless HD Matte Powder. Feels light like air. 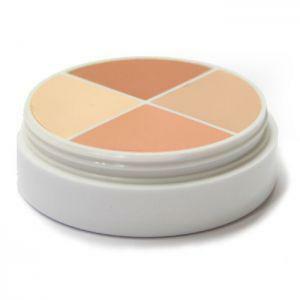 Colors are unmatched in a balanced moist cream Texture. 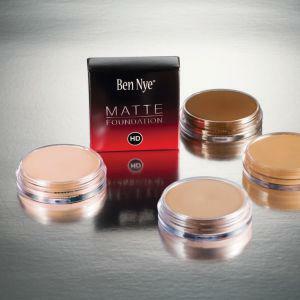 A Silky formula basis without a "Make-uplook" let arise. Perfect for fashion, bridal, film and HD Production. 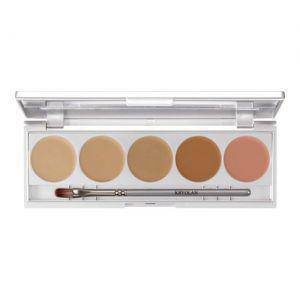 The most important tones in a palette. Beige, olive and brown tones. 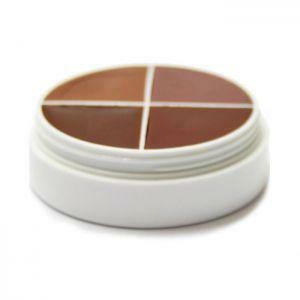 Incomparable shades are balanced in a moist cream Texture. 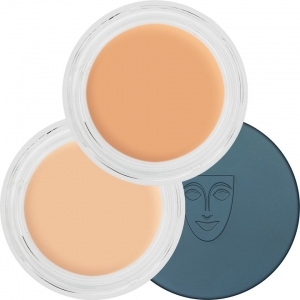 Silky formula to have a base without a "makeup" look created. 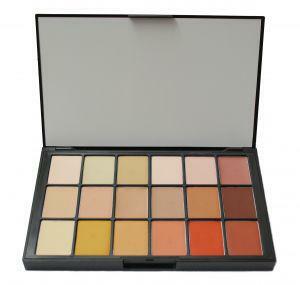 Perfect for fashion, bridal, film and HD productions. 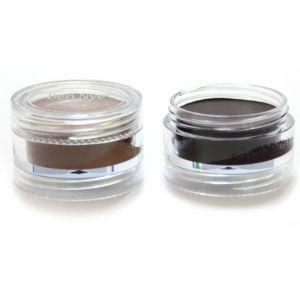 The Skinliner are versatile in application . 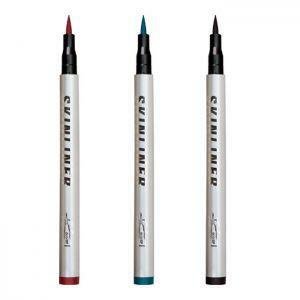 They can be used for body tattoos and other make-up design on the face and body . They enable akuraten , opaque line . The color helps to waterproof . 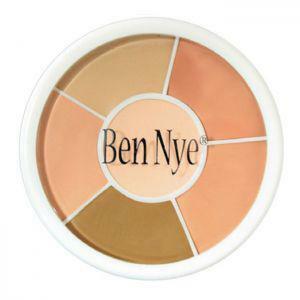 A perfect finish can be reached using this makeup powder . When applied to the high-resolution cameras , photos and films . 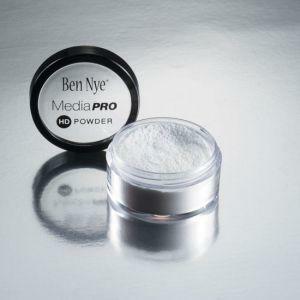 A breath of powder is sufficient to achieve a satin finish . 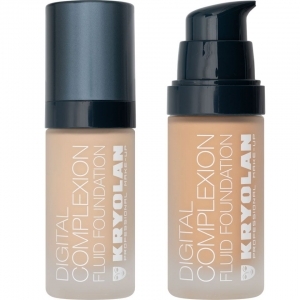 It does not dry out the skin .